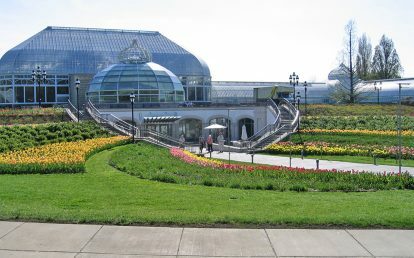 Pashek + MTR principal Missy Marshall was part of the team that prepared the original Master Plan for the Pittsburgh Botanic Garden, which sought to restore the land and establish a public garden on a County Park site that had been severely damaged by resource extraction. 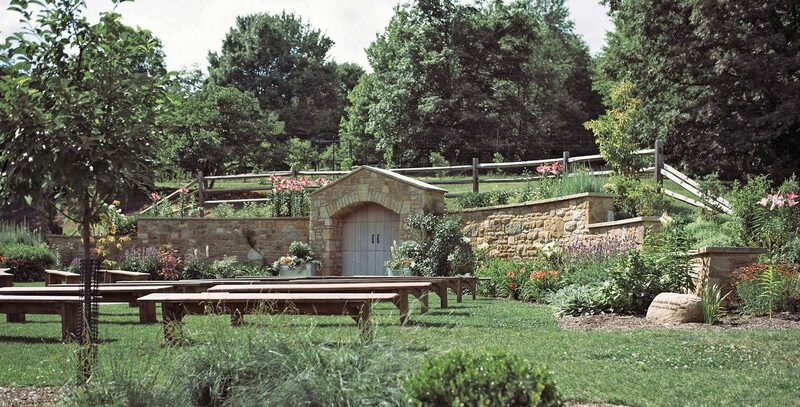 Some years later, the Garden acquired the lease to an additional 6 acres of land which included a log house, an 1855 farmhouse, and an 1870’s barn. 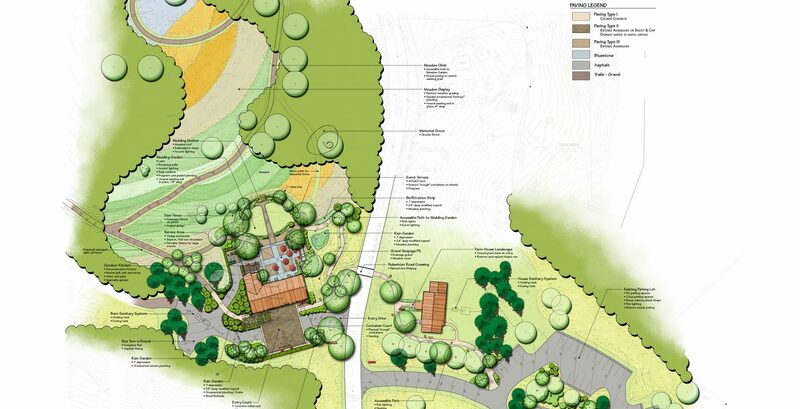 Pashek + MTR staff prepared the site design for converting the barn into the Welcome Center for visitors and the farmhouse into an administration facility. 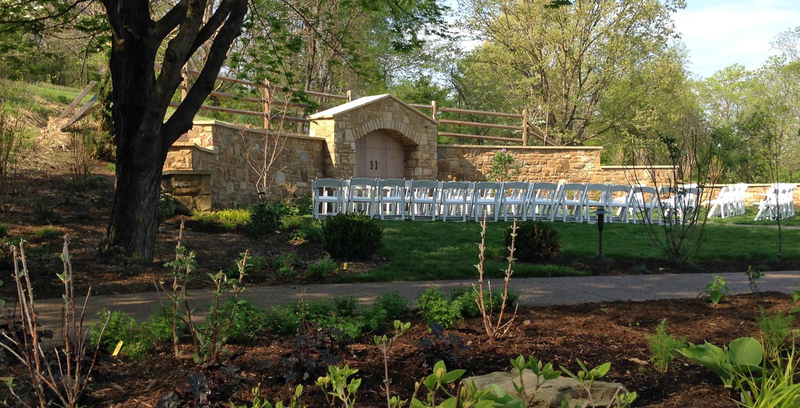 The project included an Event Terrace and Wedding Garden for gatherings and events. 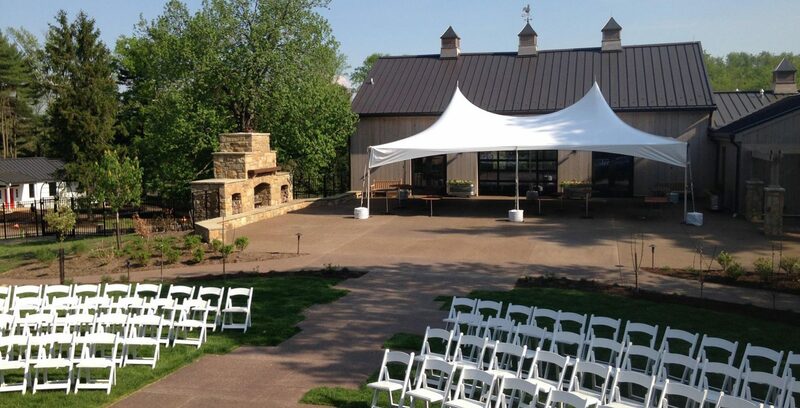 The terrace has an outdoor fireplace and pergola and opens onto a lawn surrounded by perennial borders. 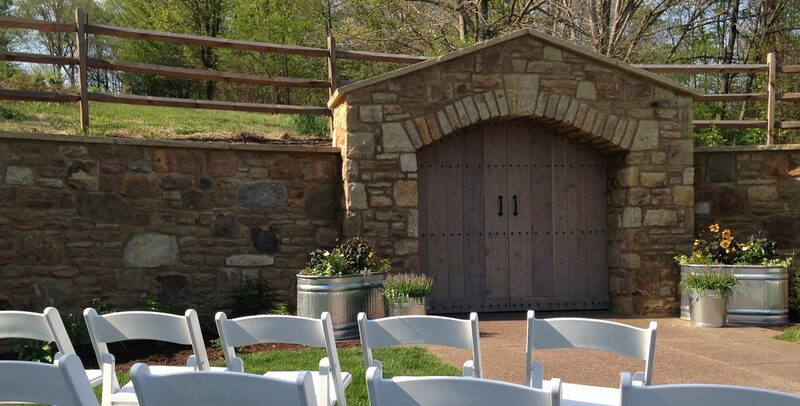 A rustic sandstone wall and wood doors frame the space and serve as a focal point for wedding ceremonies on the lawn. 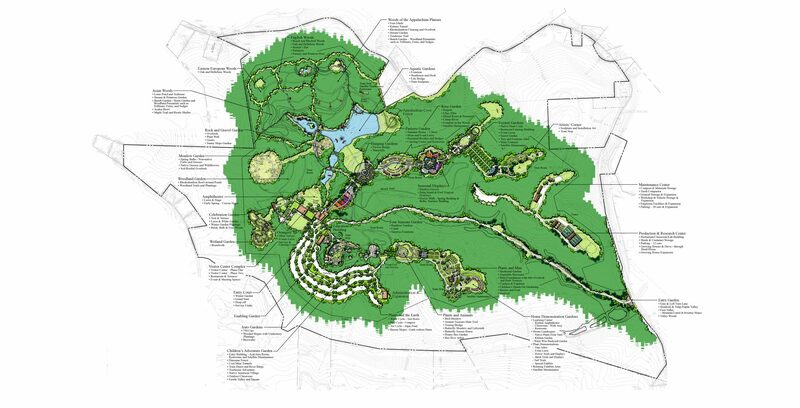 With the relocation of the center of operations to the Barn area, Pashek + MTR worked with the Garden to update the Master Plan. 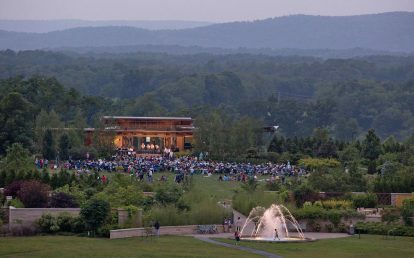 The Visitor Center was relocated to the hillside above the Welcome Center barn. 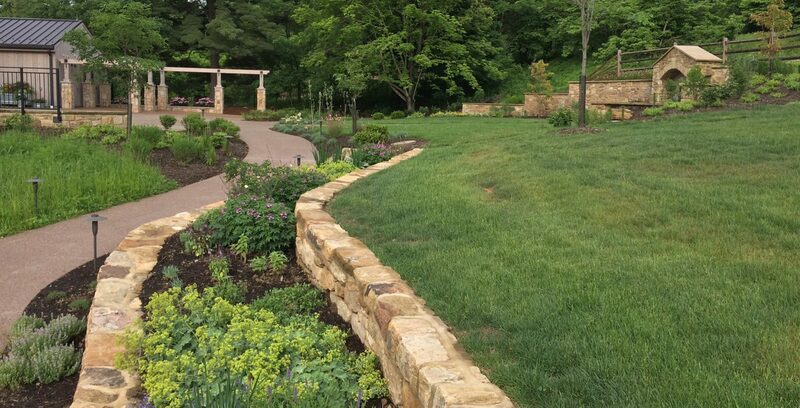 We updated the program and priorities for the new phases of development to align with the Garden’s fundraising capabilities and institutional goals. 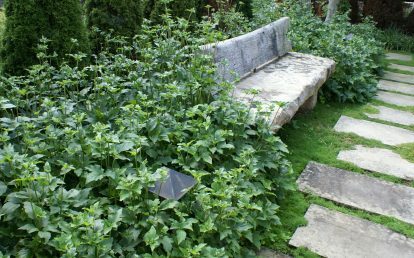 Since officially opening to the public in 2014, the Garden has seen thousands of new visitors and hundreds of volunteers, as well as an influx of funding to aid in the next phase of Garden development. 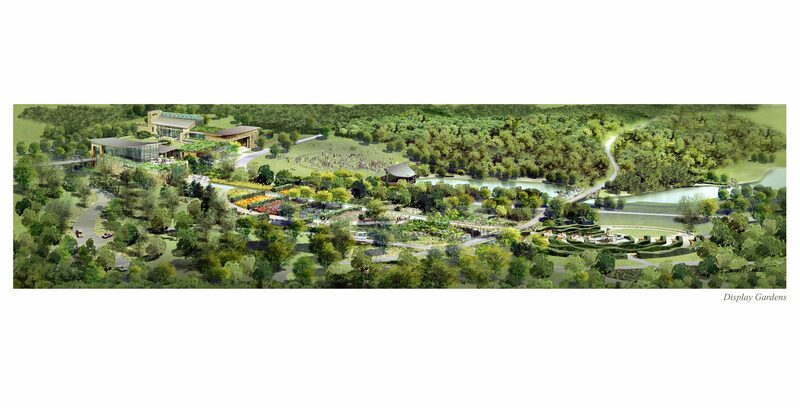 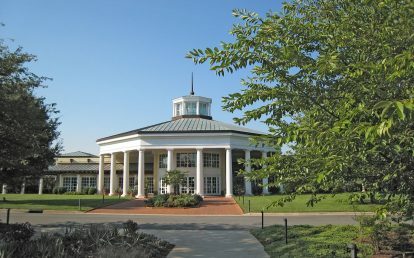 Visitor center, roads, display gardens, parking, event space, stonework, trails.